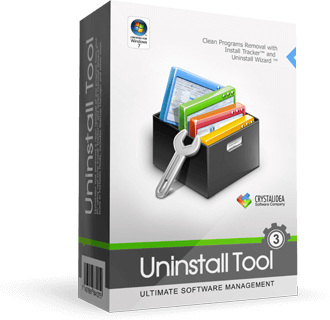 Uninstall Tool – Unique And Powerful Uninstaller. Make your Computer Work Faster Now by using Uninstall Tool! 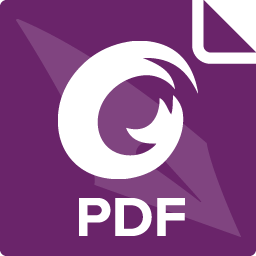 It’s a fast, secure and convenient way to remove unneeded applications and system components. 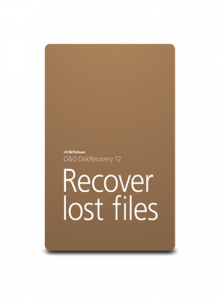 Great, powerful and reliable alternative to standard Windows Add/Remove program. 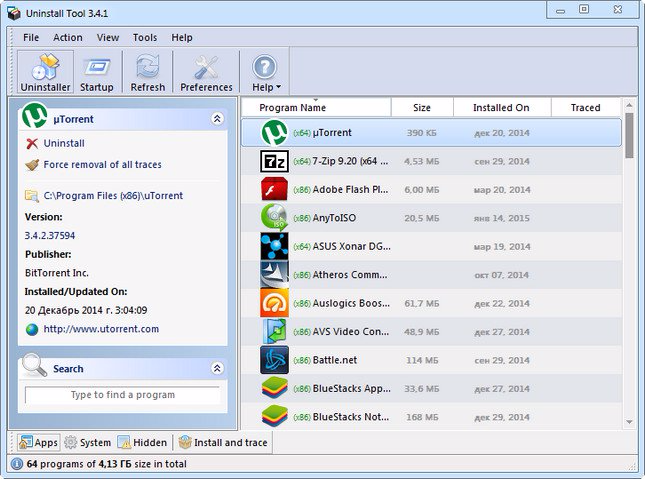 The program has lots of features and options mising in Microsoft’s applet. Uninstall Tool works with LIGHTNING SPEED and COMPLETELY removes any program from your computer.